LG G5 was already officially announced by the LG and it is the first modular smartphone, till now most of the companies are working on modular smartphones and one of the major project which is going is Google’s Project Ara. According to the Best buy, they are offering LG G5 for $99.99 after $100 Savings, with purchase and activation of 2-year contract with Sprint. Or, get a free $100 Best Buy gift card with purchase and activation of monthly installment plan for AT&T or Sprint. Plus, get a free replacement battery, charging cradle and USB-C to micro-USB adapter. Bundle value $90. Available for pre-order starting 3/18 for AT&T and Sprint; starting 3/24 for Verizon. For a limited time period, LG will offer a free extra battery module and charging cradle with all purchases. Amazon UK started taking pre-orders for LG G5 at £529 (AU$1005) and its website mentions that the device will also be available from April 8, 2016. It will be available in Silver, Titan or Pink. 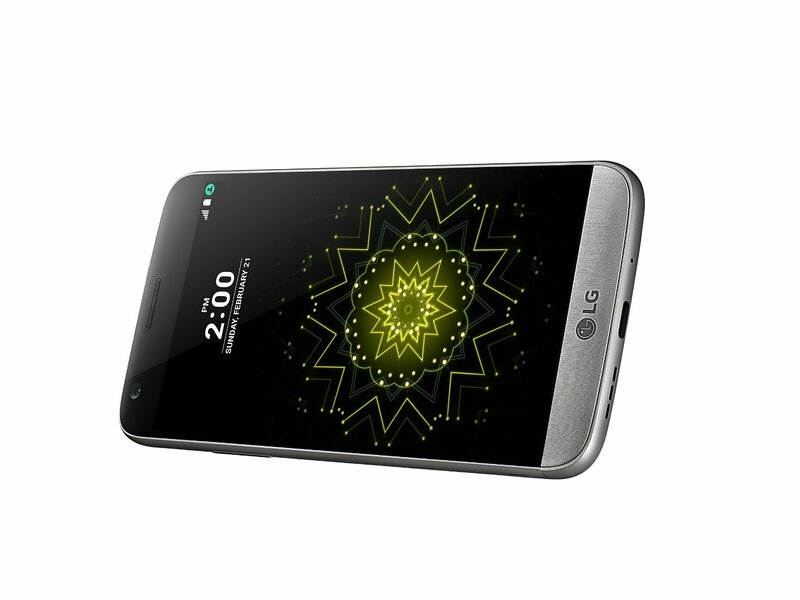 LG G5 is loaded with the latest Qualcomm Snapdragon 820 which is a 64-bit processor clubbed with 4 GB RAM. With such high processor it is having a powerful Adreno 530 GPU. LG has added the Bang & Olufsen (B&O) sound system which is also used in the Audi cars for the brilliant performance, to give the customer sharp, clear and amazing sound quality. It has 135 degree wide angle lens with 8 MP sensor while the other has 75° Field of View (FoV) and 16MP sensor. LG G5 has always-on Display which allows users to view notifications time, date and other notifications without waking the G5. It has features like NFC, fingerprint sensor, Quick Charge 3.0 for fast charging.